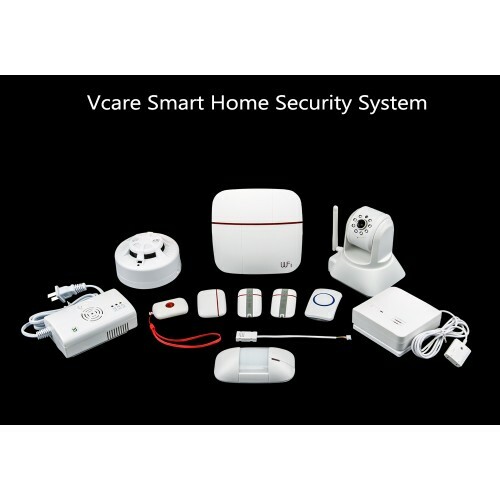 The Vcare Dual-Network Smart Home Security System is a comprehensive solution for keeping you home safe and protected. It’s not just about having a few IP cameras - the Vcare security system comes with everything needed for an all-round protection, including door and window sensors, emergency alarms, push smartphone notifications and more. Our home is the place where we spend most of our time – and we deserve to feel space, secure and at peace. 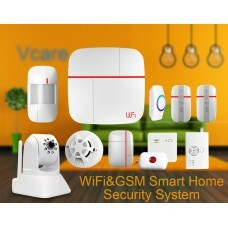 The Vcare smart home system keeps an eye on your house, taking care of the big and small potential problems. The Vcare system features an extensive set of notifications and supports a wide array of sensors to ensure that you know what’s happening in your house at all times. 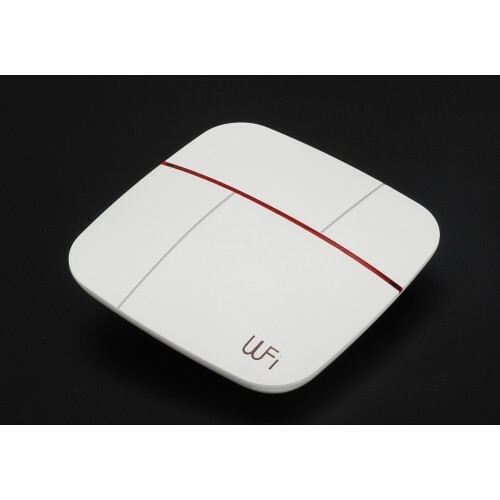 PIR sensor detects motion and will notify you if there are intruders in the house. Door/window sensor will alert you should a door or window in your house is open. 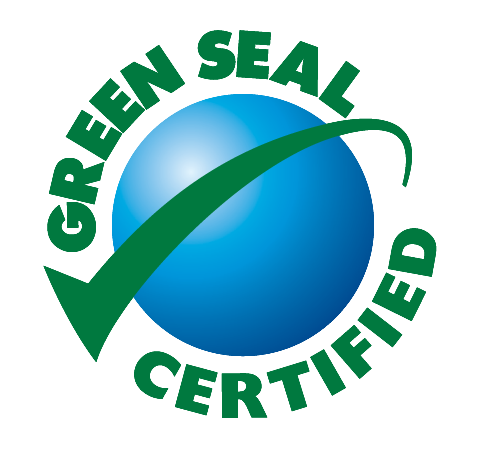 You can also use it on cabinets that contain valuables or objects and substances that you want to keep out of the reach of children. 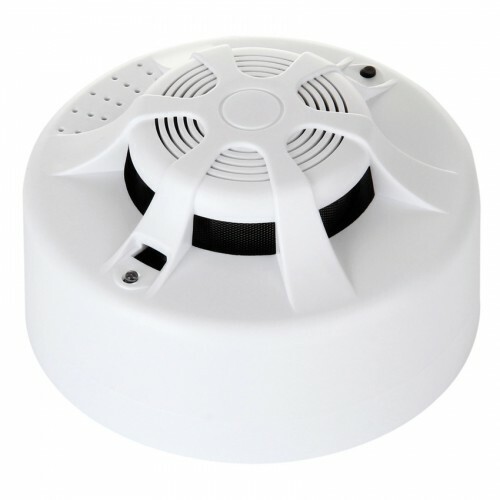 Fire alarm will sound if smoke is detected and gas sensor will warn you about a dangerous gas leak. Place the water sensor under a leaky sink or next to the washing machine and get notified should anything go wrong. 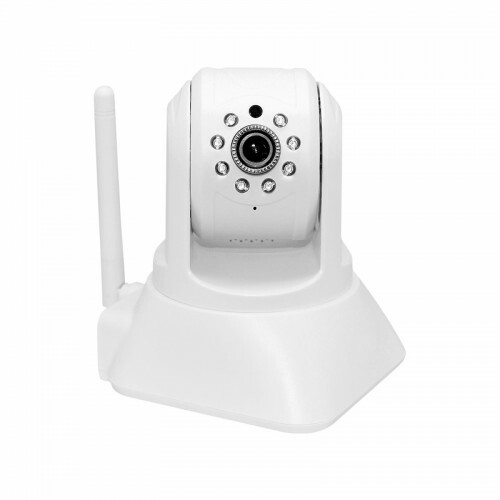 IP camera will keep an eye on your place when you are away. With two-way communication (mic + speaker), you will not only see, but also be able to kisten and talk to those at home. You will also have medical and SOS buttons at your service in an unfortunate case of an emergency – a way to instantly get in touch with the right people and get help. 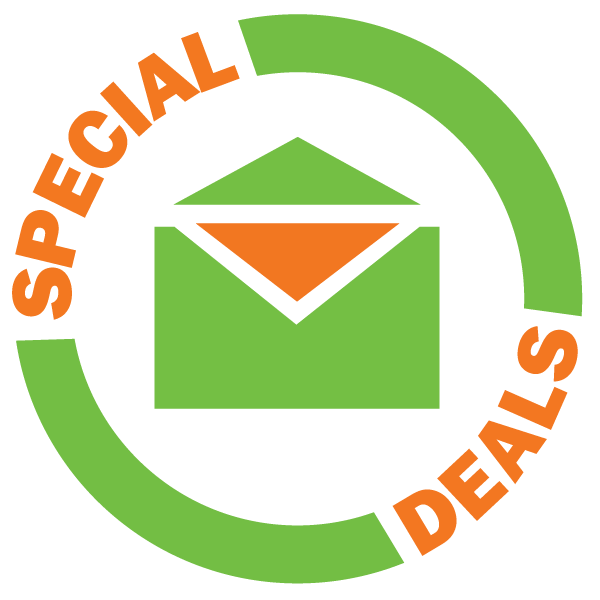 All the notifications and alerts will be conveniently delivered to you smartphone – whether you are using iOS or Android - though the cloud server. Should this connection ever experience a problem, notifications can also be delivered through a GSM network. So, you can be sure to always stay in the know. The Vcare Smart Home Security System camera set comes with a 12 months warranty. Transmitting Distance: 30 to 50 meters indoor, 100 meters in the open area. This Security IP camera is des..
Watch new racing with yellow d..